One of my biggest accomplishments of 2016 was getting published in Volume 2 of the YEG Inspired magazine. That was so awesome! My blogging income went up by 10% this year. It was a disappointing increase considering I made three new products in 2016. But I’ve reduced the amount of sponsored posts I take on and removed Adsense ads from my site. These two changes could be why my income didn’t increase too much this year. All my social media accounts grew this year, but my Pinterest following almost doubled! I went from 3936 followers to almost 7700 followers this year – WOW! 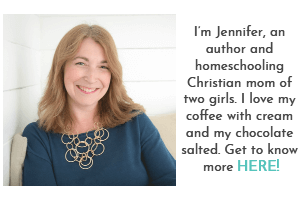 In January 2016, I launched another website, Deliberate Homeschooling. It’s been a bit of a learning curve to manage the two blogs, but I love both sites so much! I had big plans for 2016. 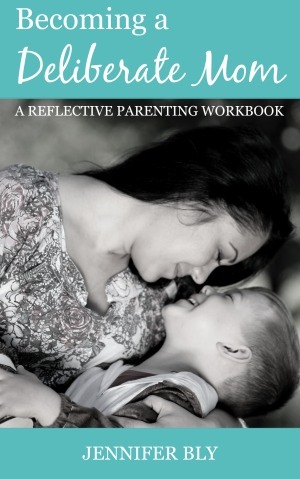 In fact, I kicked off the year with a series on parenting resolutions. Every month, there was going to be a different focus / inspiration. I wrote 4 of the 5 posts before the end of 2015, but with my grandmother’s death in January, I lost the inspiration to write any more posts for the series. I had hoped that within a few months, I would get my passion back for it. Despite having outlines for the remaining posts, the inspiration for the series never returned. I also had a major blogging burnout in May. I came close to stepping away from blogging altogether. Yet I realized that the stress and strain was self-imposed, and as much as blogging can be frustrating, it is rewarding too. I shared the epiphanies I had during this time of burnout and rejuvenation in my article: The Most Candid and Honest Outlook on Blogging that You Will Ever Read. In 2016, I remodeled The Deliberate Mom and gave it a fresh new look. However, just like furniture in a room, I’m ready to revamp it once again (I’ll share more about that in next week’s goals post). The past year also saw the retirement of the SHINE Blog Hop. I miss SHINE, but I love the margin room that I now have both on and offline! Here are my top 10 posts of 2016! Some of these surprised me. When I wrote them, I didn’t imagine they would do as well as they did! 7 – Want to Be More Productive? Start Your Day the Right Way! That’s my reflections on 2016! What a year! I’m excited to see what next year brings. 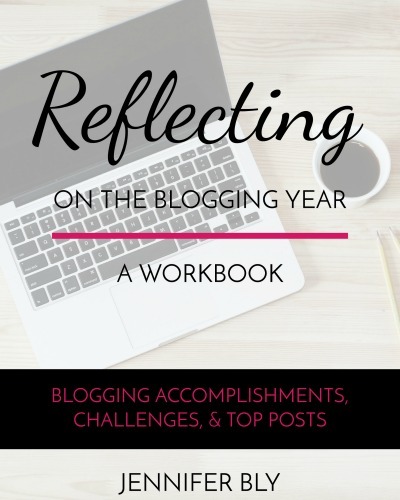 Do you want to assess your blog year too? I have a FREE handy download for you to do so… simply download it below and you’ll get instant access to my 5-page blogging review workbook. Remember, come back next week to see my blogging goals for 2017. I’m not holding back! Do you want to assess your blog year? 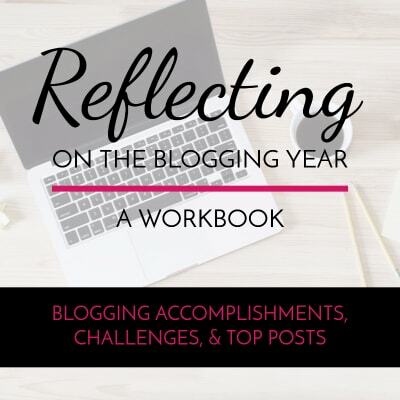 This handy 5-page blogging review workbook will help you reflect on your accomplishments and challenges, as well as help you plan for the coming year! I enjoyed reflecting back on the past year. It also made setting goals for next year a much less daunting task! 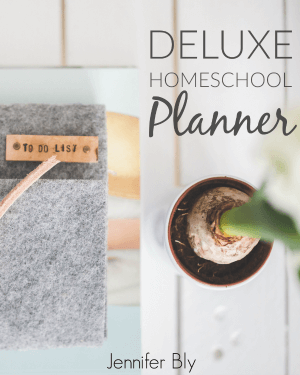 I love reading posts like this and have one planned for later this week as well! 2016 was a big year for you with all your products. I don’t know how you did it, but am so proud of you for all you accomplished Jennifer. I love reading posts like this too – which is one of the reasons why I decided to write it! 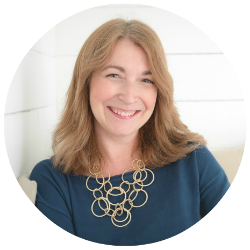 2016 was a big year – now I just have to take those products and get better at marketing them! Thank you for your encouraging words, friend! Pretty cool to reflect. I think a lot of people suffered blogging burnout. I don’t use adsense but I can imagine I’d take it down! I never like how it looks! The Scary Mommy thing is so awesome!! Blogging burnout is REAL! I’ve gone through it several times. This year, I hope to be more intentional and focused (which I think helps with the burnout aspect)… plus staying away from “watching” others’ growth – and celebrate my successes more. I’m so glad I’m done with adsense – although I’m really leaning towards putting up an Amazon CPM ad. I just read the birth plan post. It was awesomeness. :) Sounds like a successful year to me! LOL – I’m delighted you enjoyed it April. Yes, it was a pretty good year. I can’t wait to discover what 2017 brings!